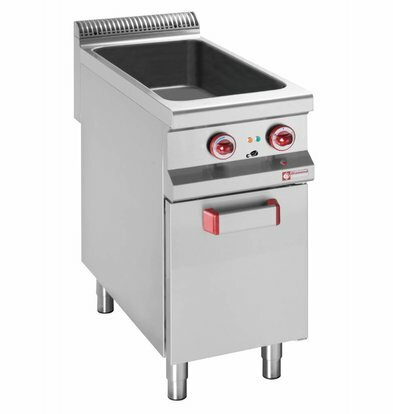 Choose XXLhoreca's Bain Marie with bases made of high quality stainless steel finishes, ergonomic designs and always multifunctional for any professional catering environment. 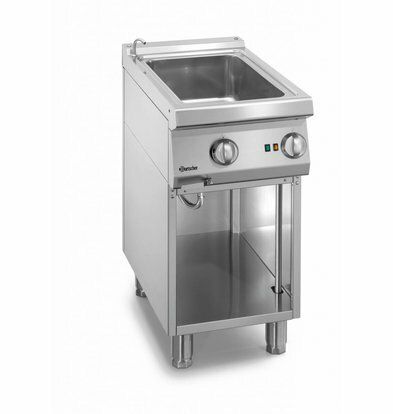 Order a convenient bain marie with chassis at XXLhoreca and take advantage of our attractive discounts. 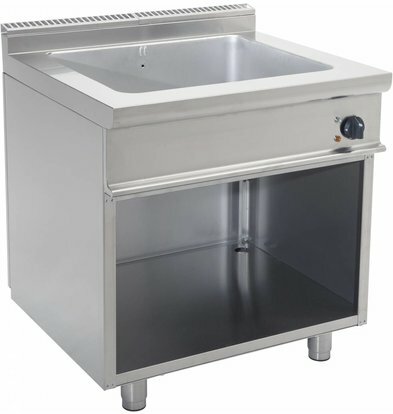 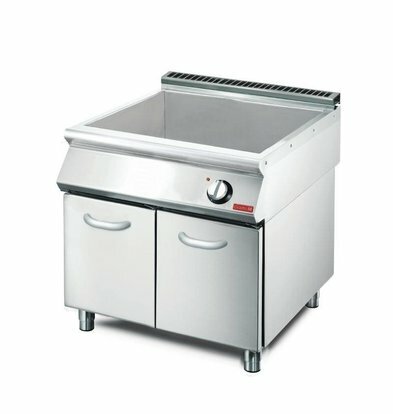 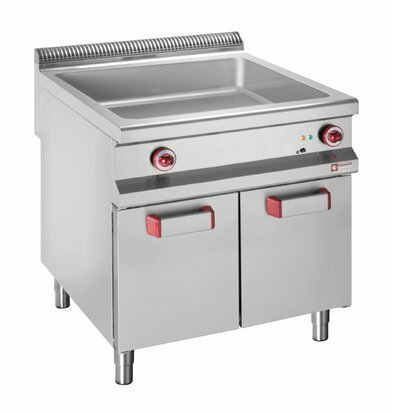 Conducted in beautiful stainless and very easy to maintain this pre-eminently the bain marie models with chassis where you have years of enjoyment. 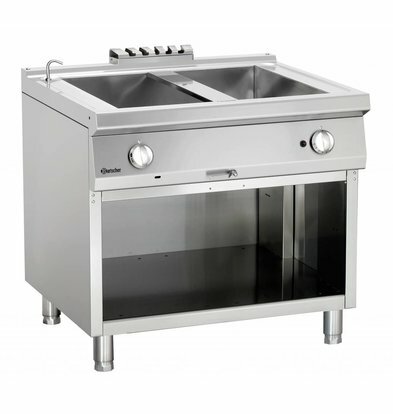 The electric heating is achieved by means of armored elements in stainless steel and each double boiler with frame offers the necessary accessories to keep things clean well. 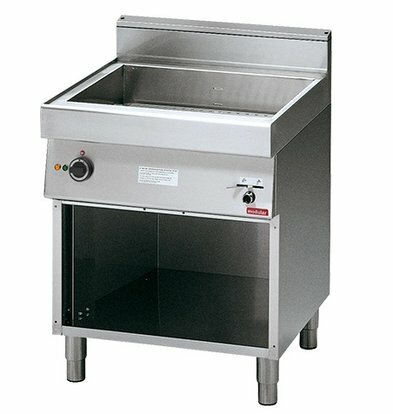 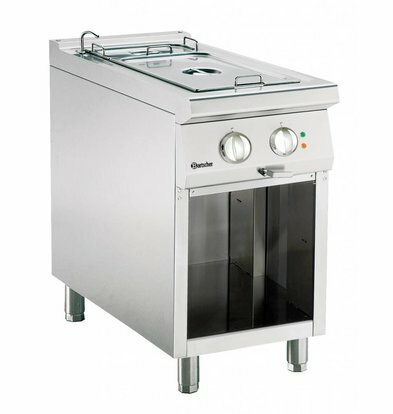 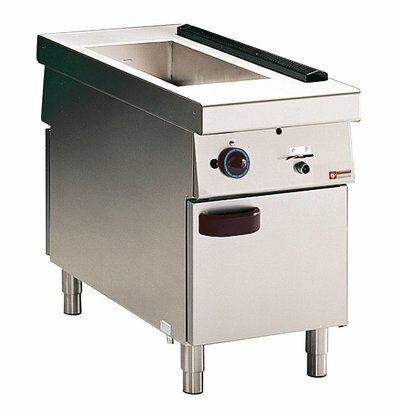 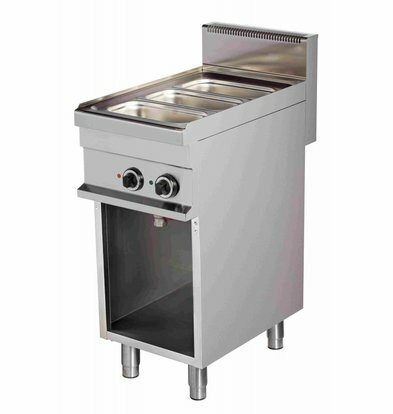 A Diamond bain marie 4 x 1/3 GN with chassis is made of stainless steel AISI 304 and has convenient adjustable legs. 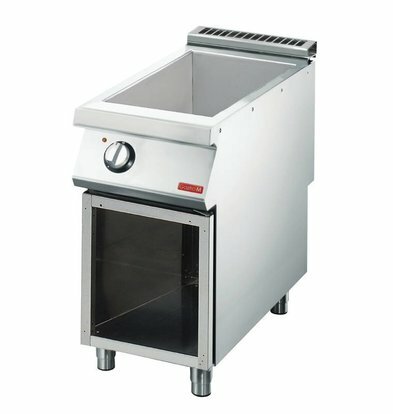 Suitable for both smaller and larger catering kitchen and comes with maximum manufacturer of Diamond. 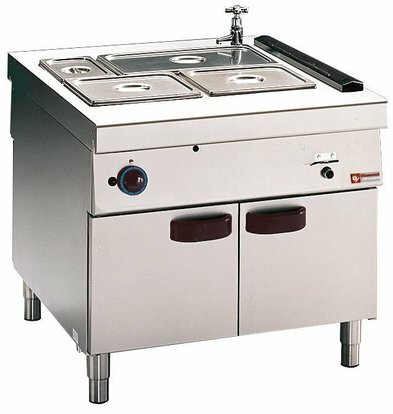 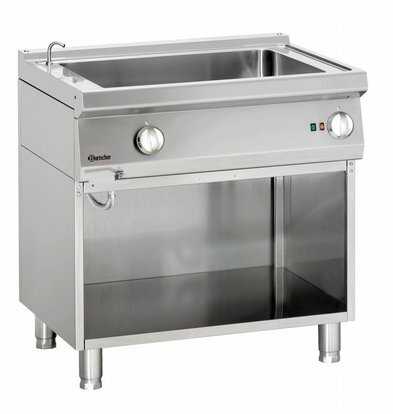 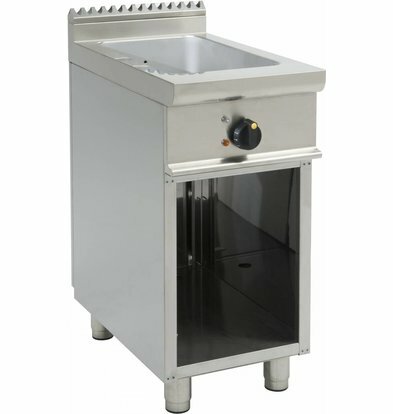 Want to know more about our bain marie models with chassis? 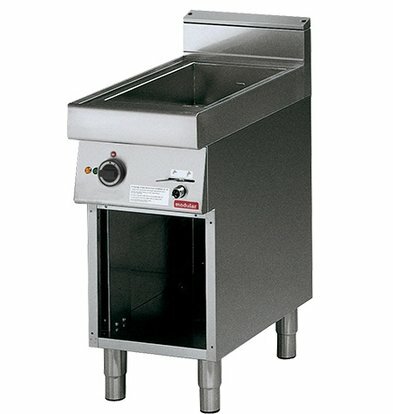 Our customer service is always ready to answer your questions.